teresting to me that delicious chocolate can lower inflammation. 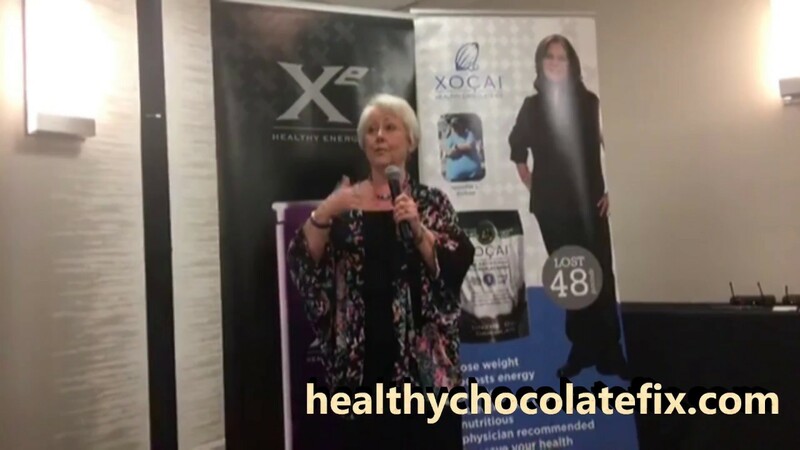 Of course I am referring to “Healthy Chocolate“, an unheated cold pressed chocolate that keeps in the antioxidants and cocoa flavanols from raw cacao which is what chocolate is made from. It is key to eat Pure Healthy Chocolate. This is not the chocolate that you find in your local store or even most health food stores. 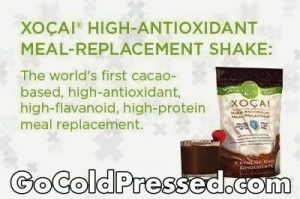 My favorite products that have helped me with my symptoms include starting each day with a Beyond Healthy Chocolate Protein shake. Each serving is over 56,000 ORACfn which is much more than most people will get in a day and maybe even a week. Mom and Grandma were right when they said you should eat your fruits and vegetables. Antioxidants are found in fruits and vegetables but it is difficult to eat enough of them every day. More and more studies about cocoa flavanols are making the news almost daily. Cocoa flavanol research is very exciting. 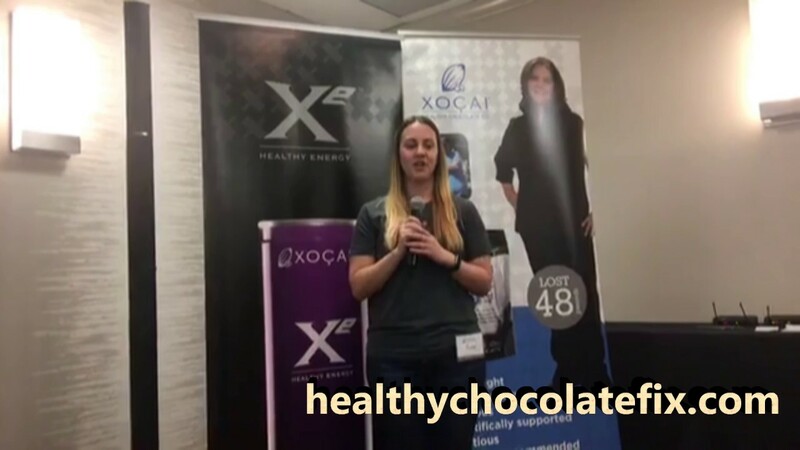 My next favorite product is the Beyond Xobiotic chocolates. These are creamy and delicious and include a probiotic. Also made with Well-Beyond Healthy Chocolate. Try them out today at just 30-35 calories each piece! . 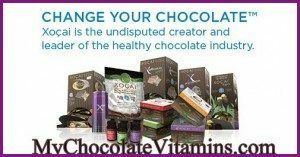 Get your chocolate craving and get the benefits of antioxidants and cocoa flavanols.